Grabbing a Quickie Lightweight Rigid Wheelchair is a smart choice for an active user who is hoping to find a wheelchair for everyday use as well as sports activities. 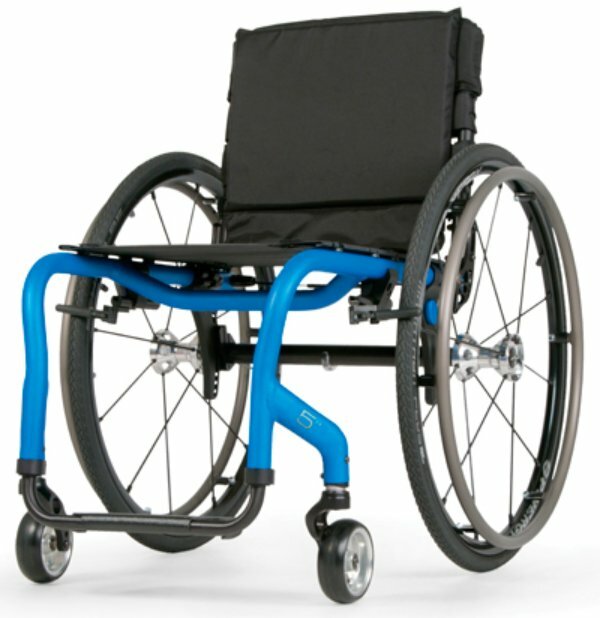 Quickie Lightweight Rigid Wheelchairs can improve your performance by increasing both speed and agility. Sportaid offers a fine selection of award winning Lightweight Rigid Wheelchairs by Quickie at affordable prices. 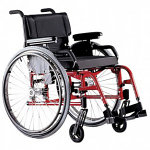 Our quality collection of Quickie Lightweight Rigid Wheelchairs includes the Quickie Q7 Wheelchair, the Quickie GP/GPV Wheelchair, the Quickie GT Wheelchair, and the Quickie GP Swing-Away Wheelchair. Quickie's exceptional Lightweight Rigid Wheelchairs are rich with features to pack in all the performance a light chair can muster. The Quickie GT is one of the lightest aluminum wheelchairs in the world. The extremely ultra light aluminum frame is designed for easy loading and unloading. Our premium inventory meets the widest range of needs and preferences, including all yours. 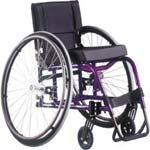 Browse through our complete selection of Quickie Lightweight Rigid Wheelchairs below or feel free to call 1-800-743-7203 for expert assistance. Our proficient team will help you in choosing the right kind of wheelchair for the added comfort while going out with your family and friends. If you get your Quickie Lightweight Rigid Wheelchairs from Sportaid, you could save 49% compared to the competition! You can count on Sportaid's satisfaction guarantee whether you are a new customer or someone who has been with us for years. 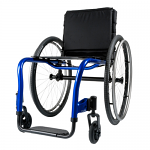 The experience of 25 years in the business of finding people the best deals on Quickie Lightweight Rigid Wheelchair has made us the industry leader with an unrivaled selection of wheelchair cushions, wheelchair parts, and wheelchair accessories. Call us with the advertised price of any of our competitors, and we are prepared to beat it! Our customer service staff has over 50 years of experience, plus over 90 years of combined wheelchair use experience. We look forward to working with you!